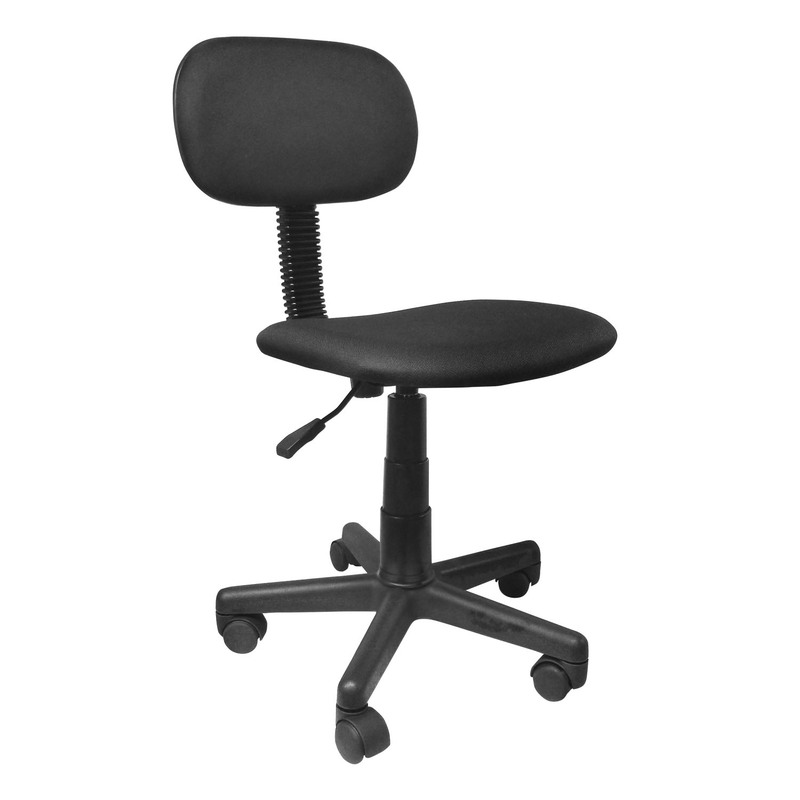 The Riya office chair is perfect for smaller desk areas. It has a gas lift-adjustment and castor wheel mobility. It is available in a black finish.